Why should you invest in branding? Have you ever looked at a package or an ad design and thought, "That's amazing! How'd they do that?" Or maybe, "Why doesn't my business look that good?" 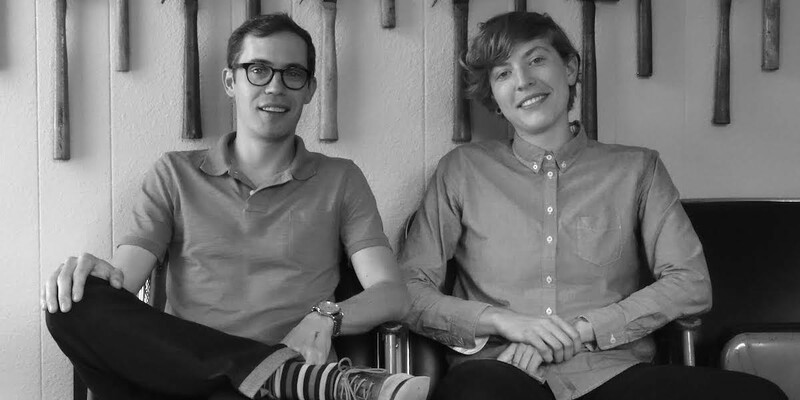 In today's episode we chat with Christian Helms and Lauren Dickens of Helms Workshop, whose shop has won a ton of awards and has done incredible work with brand's nationwide and around the world (maybe our favorite being their work with Bauhaus Brewery in Minneapolis). As fellow branding aficionados, in this episode, we unpack the investment of branding, and dive into the details of their creative process. How does a brand develop from ideation to realization? Where do you begin? What questions should you be asking yourself about your own brand's identity? What's next in the development of your brand?